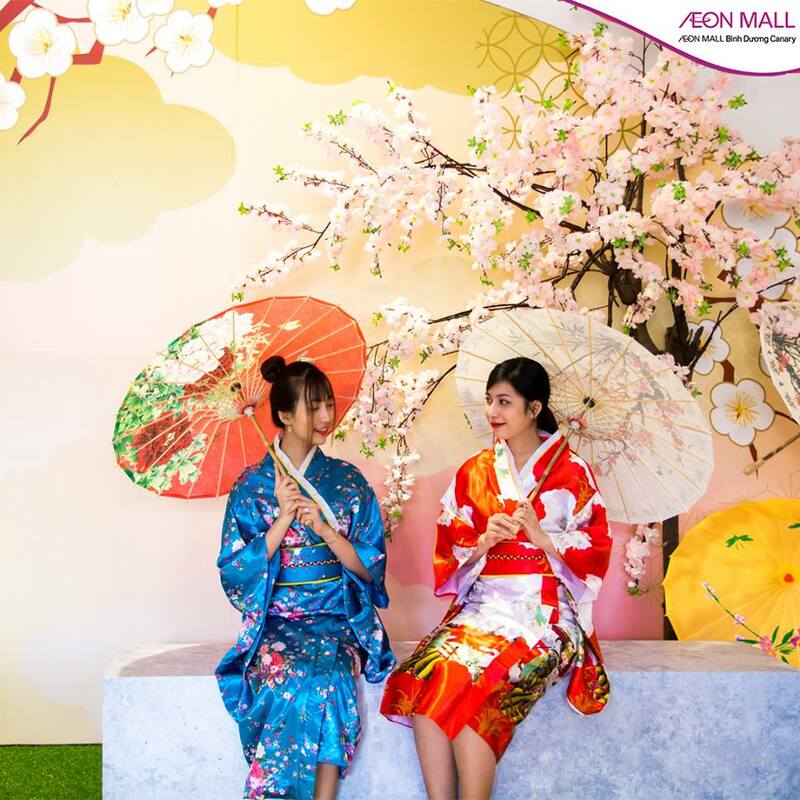 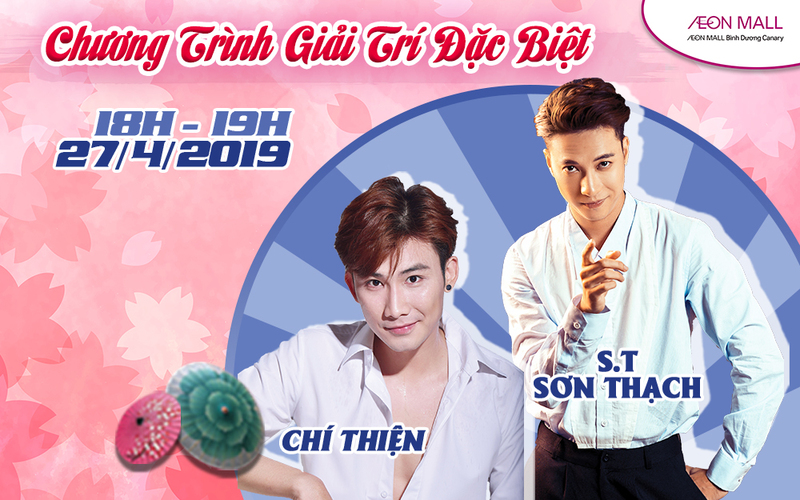 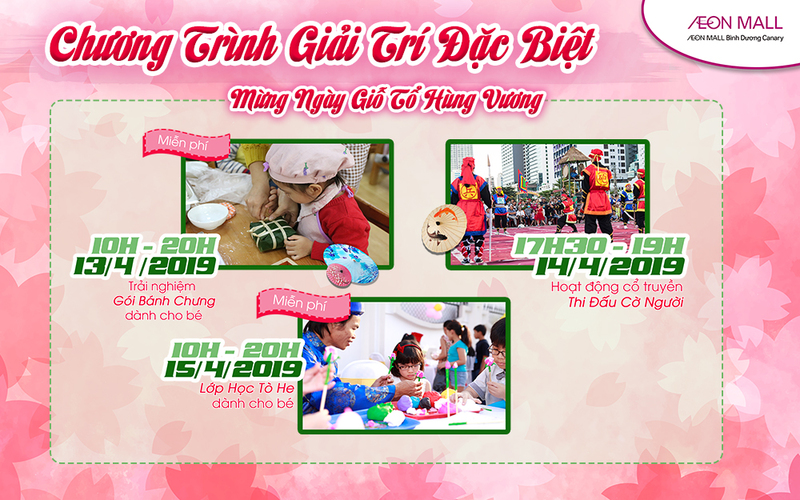 To celebrate the joyful and colorful moments of the spring, Japanese Festival will be held at AEON MALL Binh Duong Canary with many attractive activities from 31/3 – 12/5/2019. 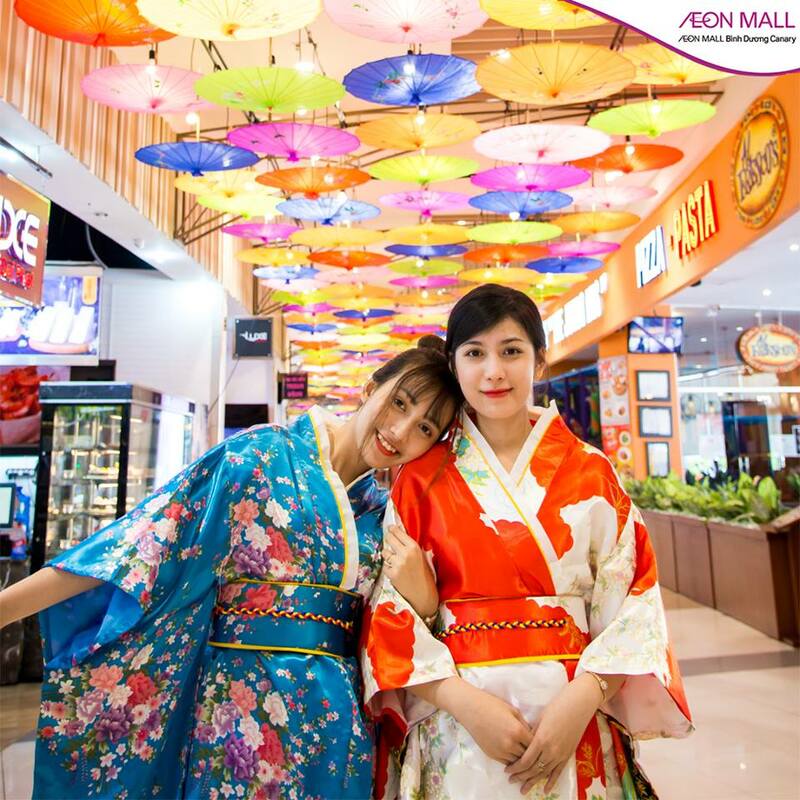 Each corner of mall is ornamented with vibrant colors of Japanese umbrellas. 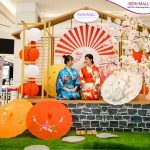 Especially, there is free Yukata activity for customer from Wednesday to Sunday at Center court. 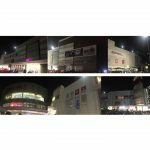 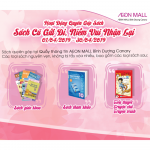 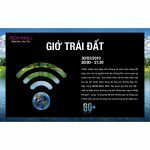 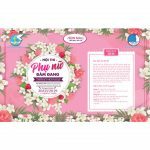 It will be the wonderful time to enjoy at AEON MALL Binh Duong Canary on this holiday. 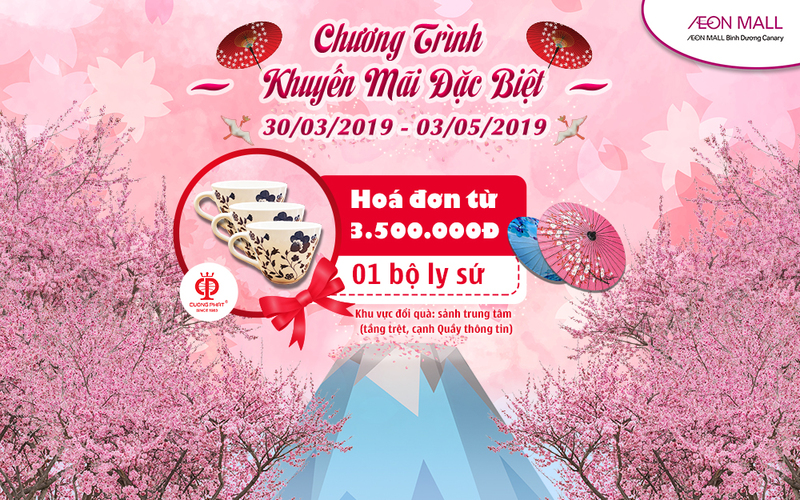 03 consolation prize, each prize is 01 voucher ALDO valued VND 1,000,000.